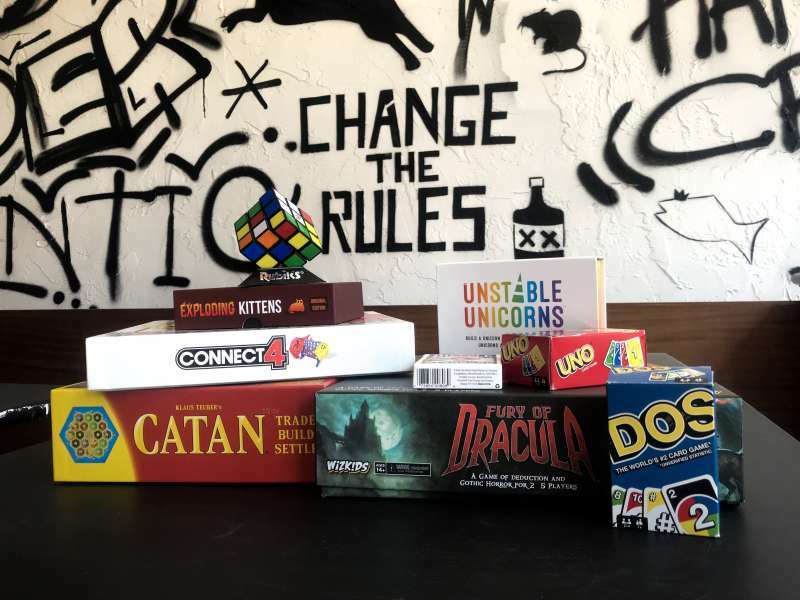 Come hang with us every Thursday for game night! Who doesn't love Catan and Uno? 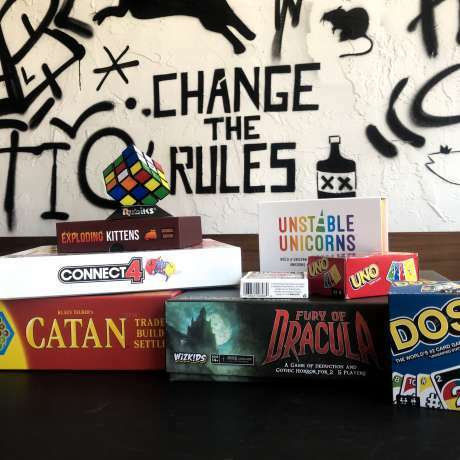 We will have drink specials specifically for those playing games, rotating themed game nights, and tons of fun! Enjoy Friday Eve out at Bryants!